ABSOLUTE STAR, our true bestseller !!! Join our most favourite tour combining the best from argiculture and cultural wonders. 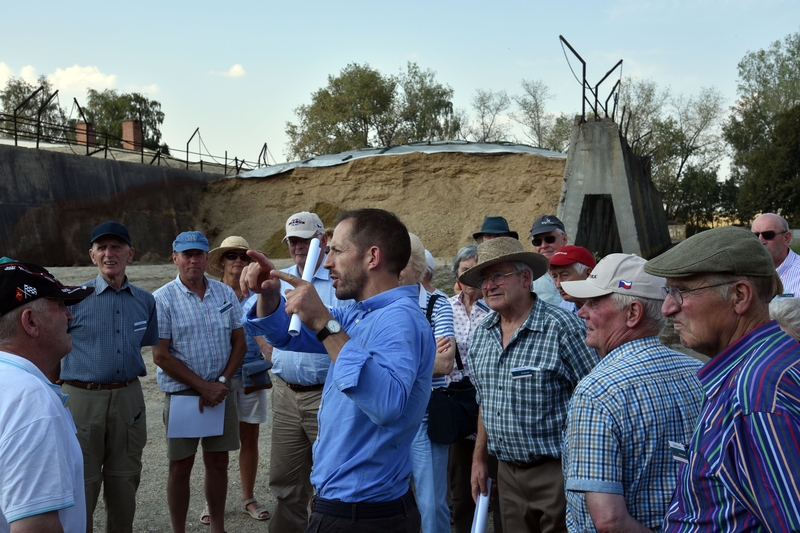 • Technical visits: dairy, COOP, winery, organic goat farm, etc. 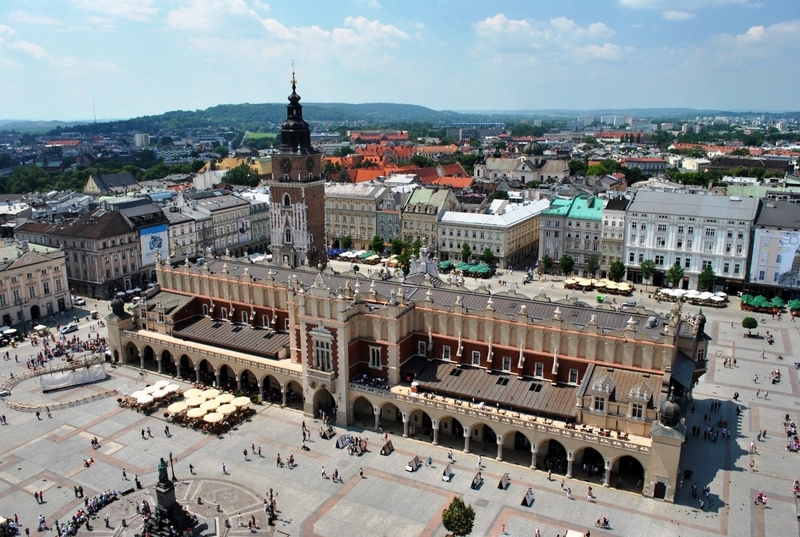 • Individual arrivals to Krakow - the second largest and one of the oldest cities in Poland. Situated on the Visla River in the Lesser Poland region, the city dates back to the 7th century. Krakow has traditionally been one of the leading centres of Polish academic, cultural, and artistic life and is one of Poland's most important economic hubs. Individual transfer to the hotel. • Auschwitz (Oswieczim) and Birkenau- a sacred place with the infamous concentration camp designed by the Nazis to exterminate European Jews. 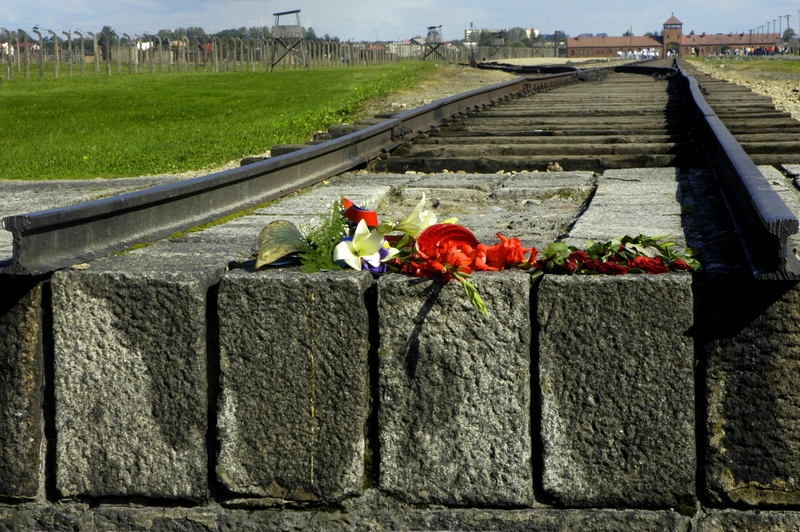 Auschwitz-Birkenau is the general term for the network of Nazi concentration and labor camps. Together this complex was the largest of all the Nazi death camps across Europe and could hold upwards of 150,000 inmates at any given time. • Drive back to Krakow for CITY TOUR - Jewish Quarter – Kazimierz, enjoy the picturesque houses, winding little streets and cobbled squares and continue with the Wawel Castle with its riches of precious objects and eventful history. Our guided walk finish at the Market Square in the heart of the Old Town. 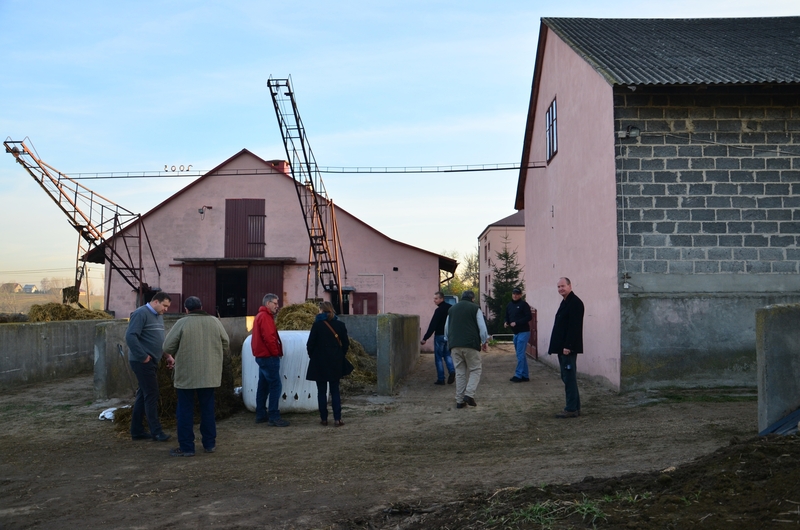 • Technical visit : Private dairy farm - typical Polish family farm. 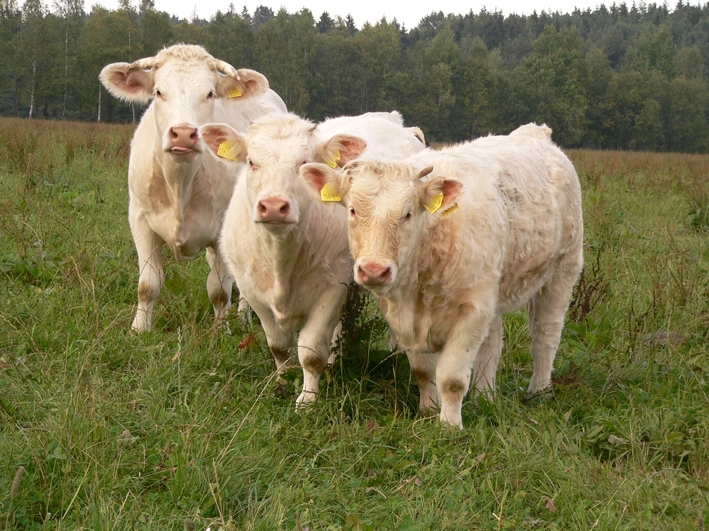 85 Holstein cows, 65 ha of agricultural land. • Later afternoon arrival in Olomouc, a fascinating city whose historical significance compares only to that of Prague. It boasts monuments of almost all architectural styles, ranging from Romanesque to Gothic to Baroque to Renaissance to Art Nouveau. 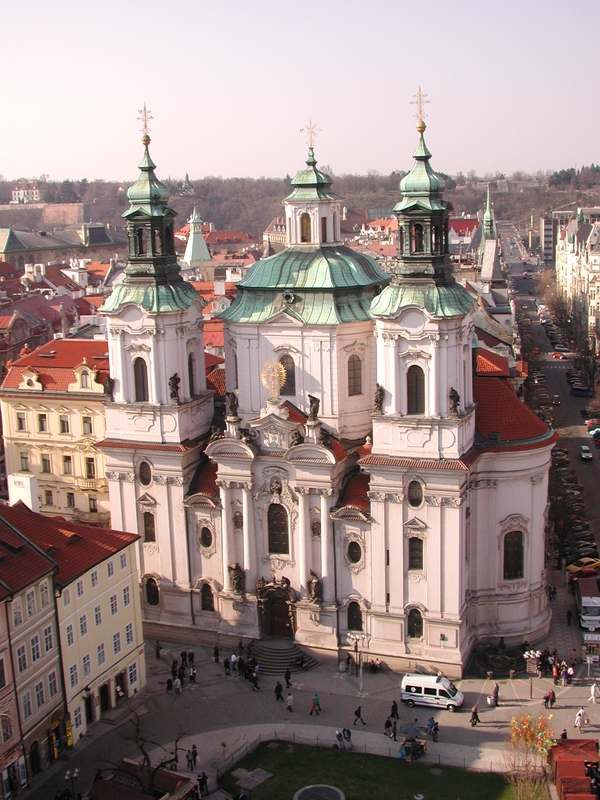 Olomouc is also included on the UNESCO list of world heritage sites. 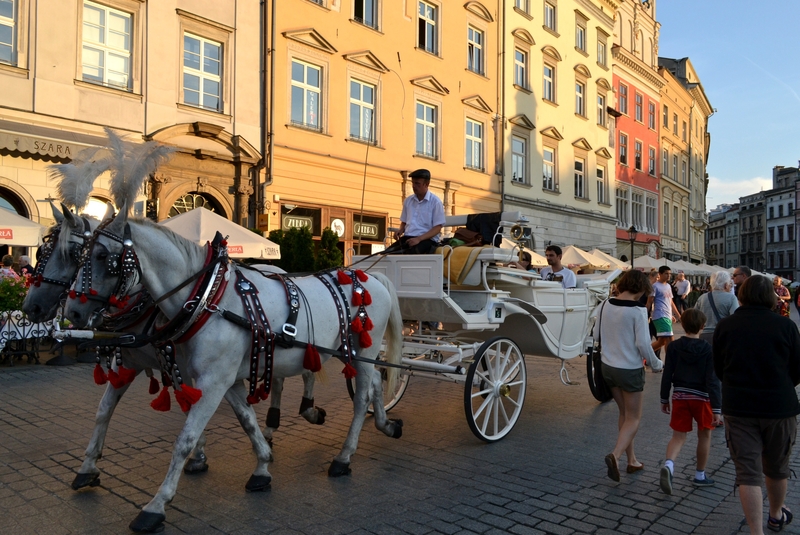 • Free morning in center of Olomouc for leisure or walk though medieval streets and squares. • Technical visit of a large international corporate farm. 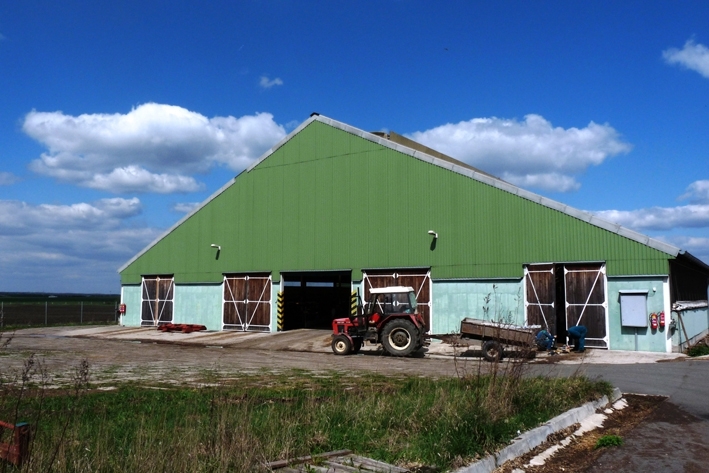 Farm operates in the UK, Poland, the Czech Republic, Slovakia and Romania on just under 80,000 hectares. From this is 22.000 hectares in the Czech Republic. 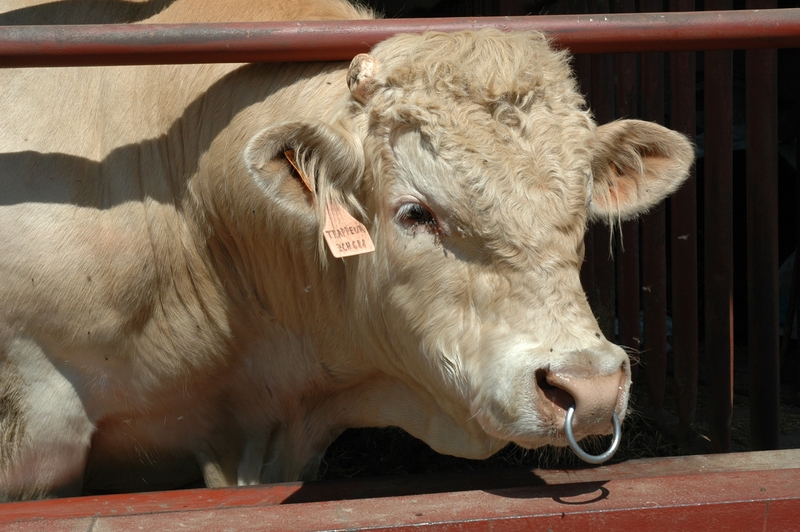 In CZ they concentrate on arable, dairy 10.000 liters of milk/day and, new energy. 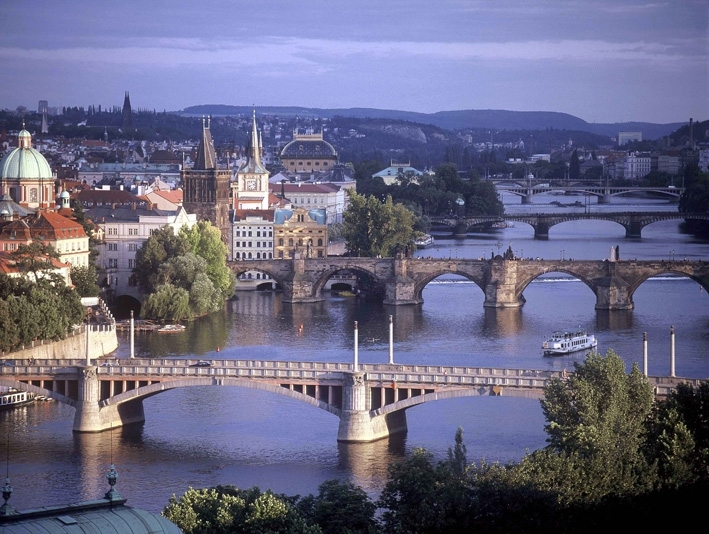 Will be guided by Iain (UK origin) – the general director for the Czech Republic. • Guide tour through Kromeriz (UNESCO listed)- the town which is, thanks to its rich history, unique monuments and characteristic genius loci, called Moravian Athens. Besides the Castle, it's gardens, the flower gardens and other site- worthy parts of Kromeriz, the actual town itself is a peaceful and a beautiful place. 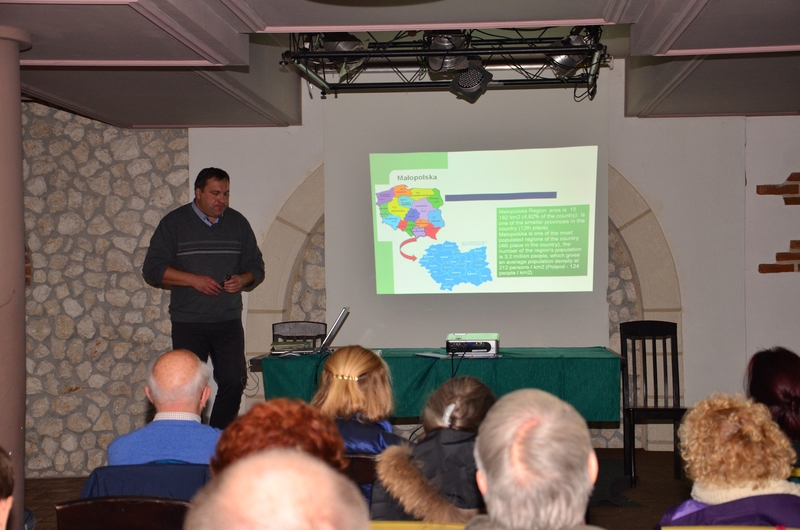 • Visit of the Iron Curtain remnants in Cizov. The Iron Curtain symbolized the boundary dividing East and West Europe from the end of World War II in 1945 until the end of the Cold War in 1991. • Lunch at a farm include testing of farm cheeses and yoghurts. 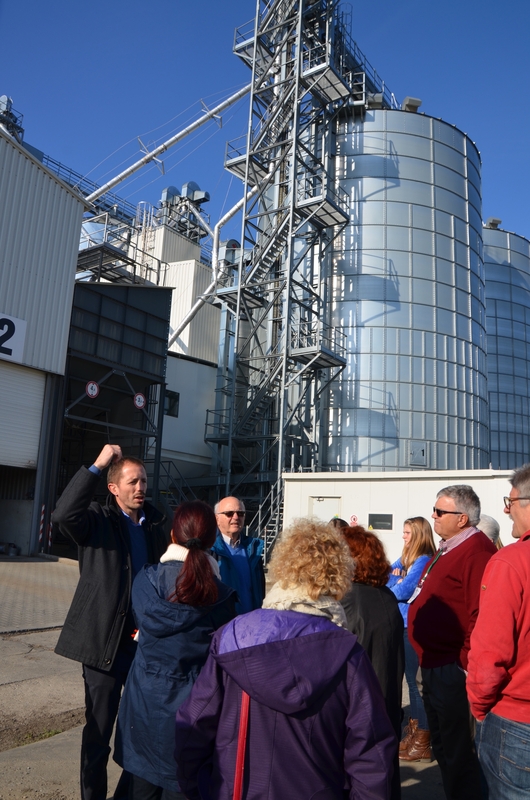 • Technical visit: A 4800 hectare Czech corporate farm was transformed from former cooperative. 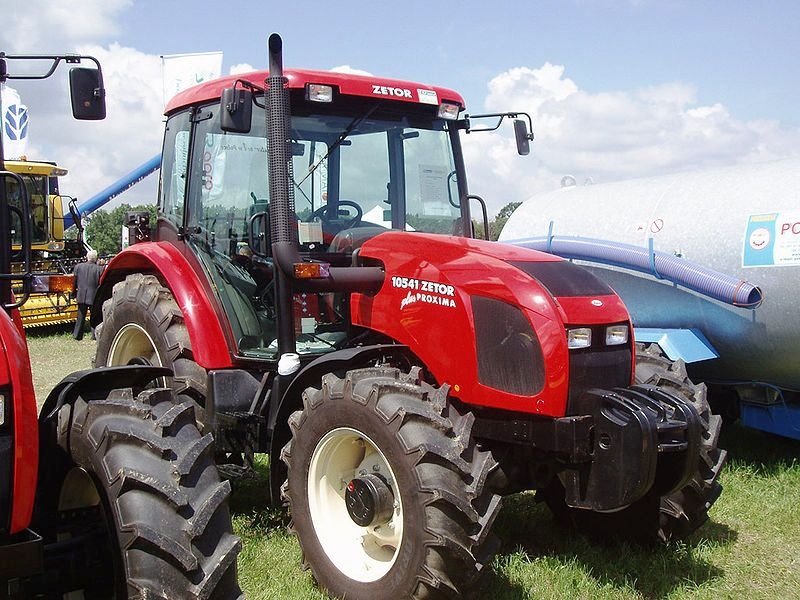 Farm is specialized in arable farming (4200 ha arable land – mainly wheat, barley and maize) , dairy (450 Holstein cows) , beef ( 200 Aberdeen Angus) and new energy (bio gas) . 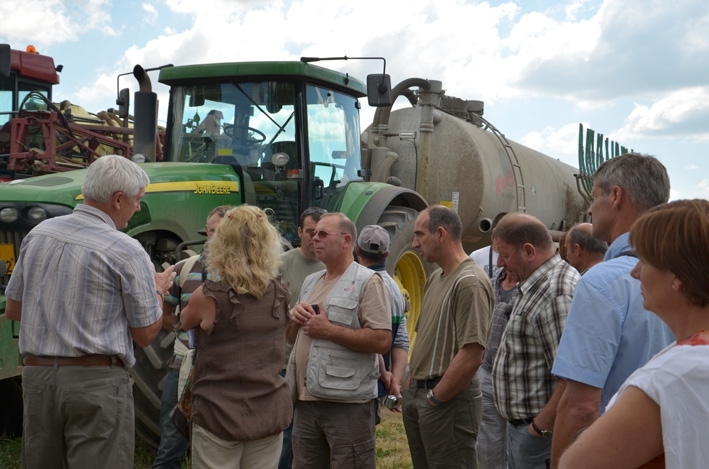 We will visit arable section with GPS navigation system implanted in each of the farm machines and biogas production. • Morning walk in Cesky Krumlov: a real gem among Czech cities ranking high on the UNESCO list for its unrepeatable medieval character, winding little streets and a number of well-preserved Renaissance and Gothic monuments. 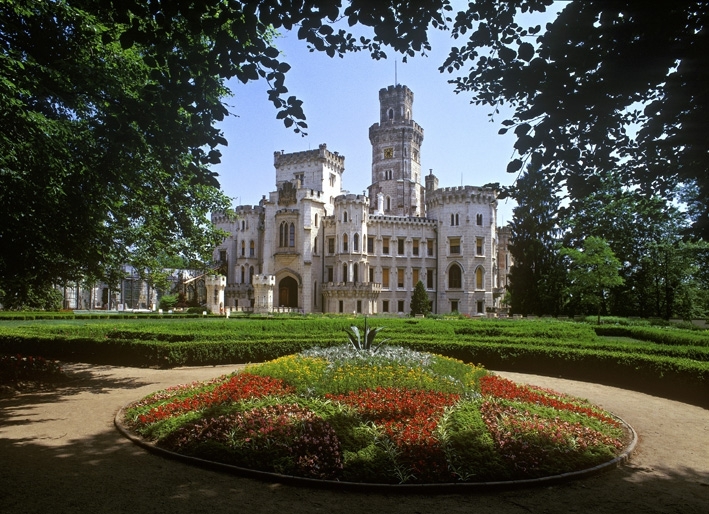 • Castle visit Hluboká, formerly middle aged castle rebuilt in to romantic neo-Gothic style in 19th century. 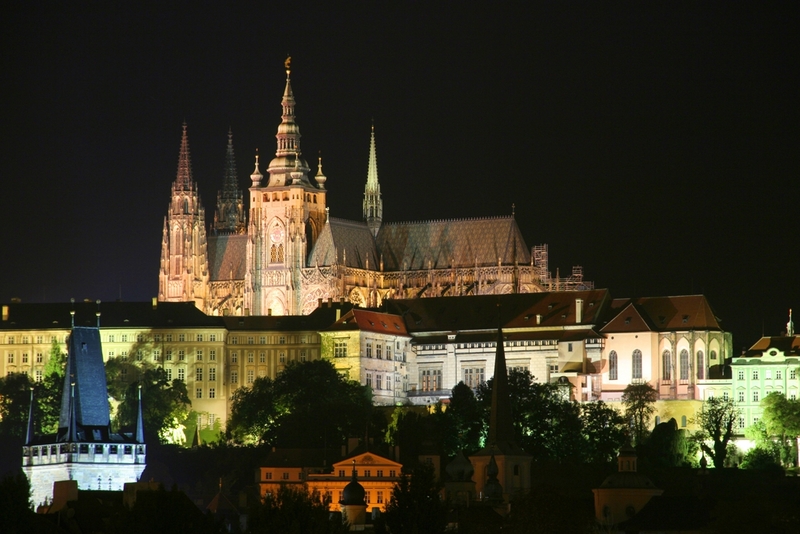 • Program as well as the length of the Prague's program can be tailor-made based on your demands and requirements. Various options e.g. city walk, cruise dinner, leisure time, cultural events, architecture, culinary, etc.